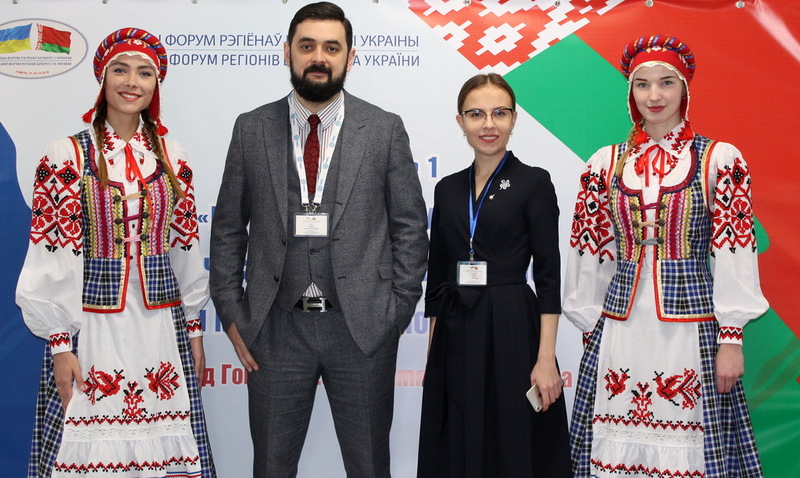 The first Forum of regions of Belarus and Ukraine is held in Gomel on October 25 – 26, 2018. 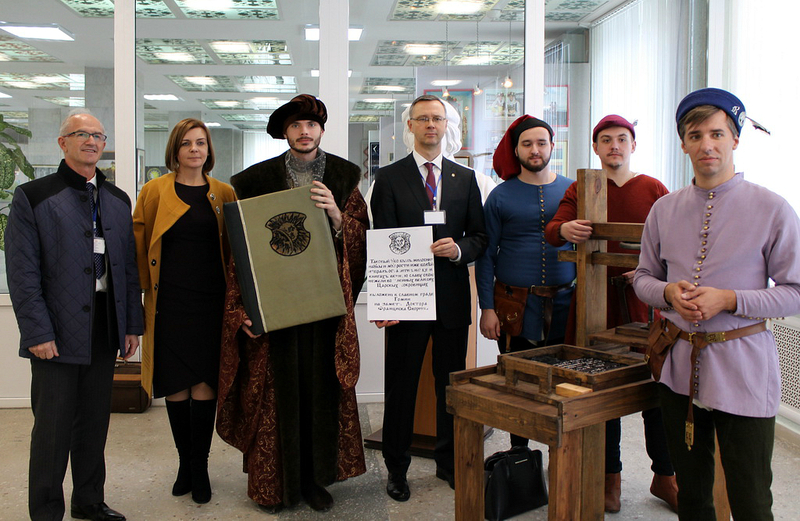 The educational sections were organized at the premises of Francisk Skorina Gomel State University and Sukhoi State Technical University of Gomel. 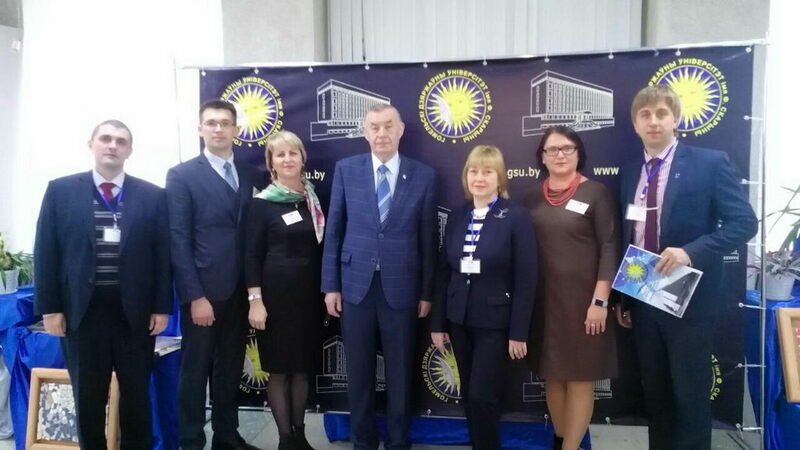 Rectors' Council of Higher Educational Institutes of Belarus was organized at GSU. More than 100 of scholars, specialists and high school representatives visited the event. The relevant issues discussed during the meeting were devoted to the development of bilateral cooperation, partnership approach in scientific, academic and humanitarian sectors and introduction of common concepts in the youth politics. 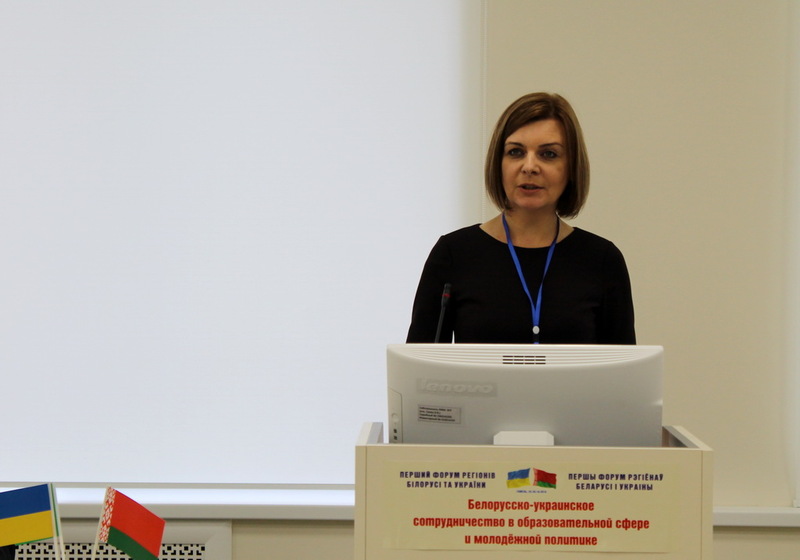 The representatives of the Ministries of education of Belarus and Ukraine opened the session of the Council. 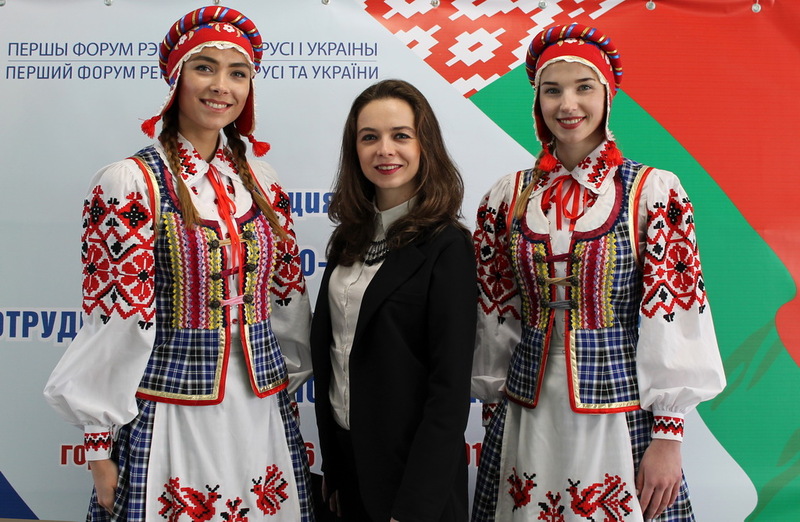 According to First Deputy Minister of education of the Republic of Belarus Irina Starovoytova, strengthening of Belarusian-Ukrainian cooperation would contribute to the quality of the national education. There are more than 190 contracts signed between the educational establishments of these countries, taking an active part in the joint scientific, academic and cultural projects. 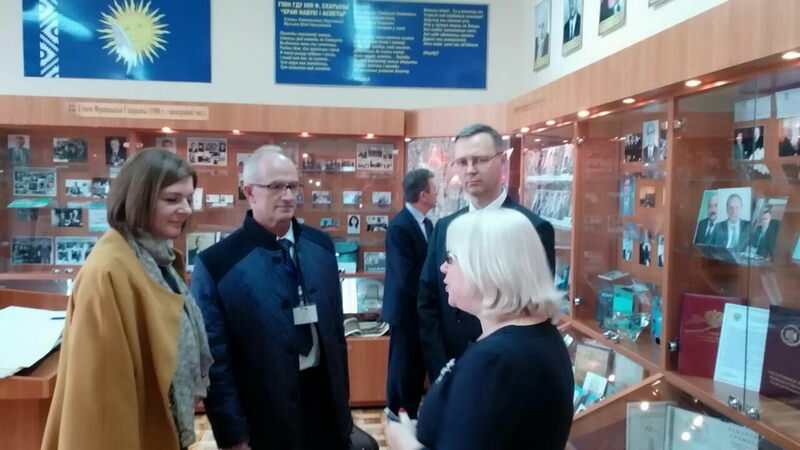 Vice Minister of education and science of Ukraine Yury Rashkevich stressed the importance of mutually beneficial partnership: the countries have similarities in the systems of education, scientific and cultural sectors. The aspects of joint research and development work, cooperation in the sector of information technologies, participation in the international programmes, interaction between the universities and active work in the sector of the youth politics were discussed within the frames of the Council. Bilateral cooperation agreements were signed at the Council. 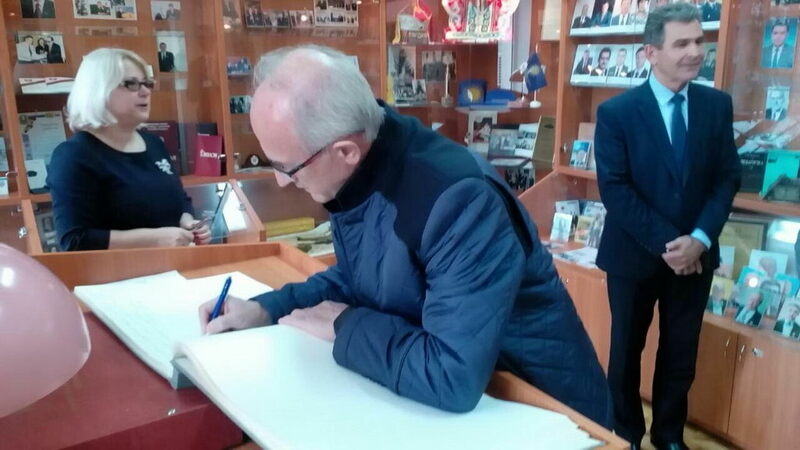 The cooperation programme on cooperation in the sector of education was ratified between the Ministry of education of the Republic of Belarus and the Ministry of education and science of Ukraine for the period until 2020. 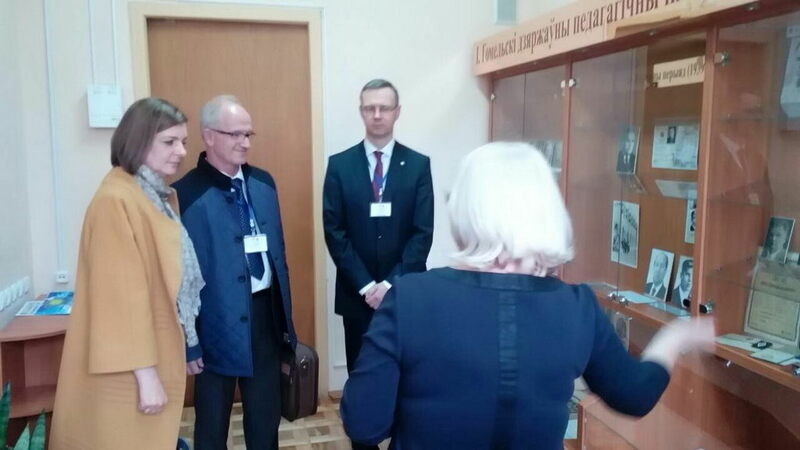 The cooperation agreements were signed with Yanka Kupala State University of Grodno and Yurii Fedkovych Chernivtsi National University, Sukhoi State Technical University of Gomel and Chernihiv National University of Technology.